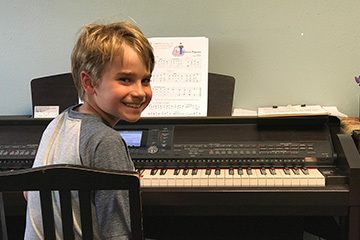 Able To Play Music Academy is now Bartell Music Academy! Please visit our new site with details for all private lessons, group classes and even toddler classes! We've added many more programs and many more accredited teachers! Click here to visit us! 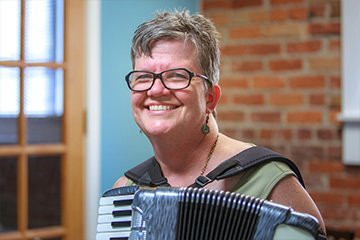 You can take Piano, Accordion, Flute, Ukulele, Bass, Guitar, Voice and Drum Lessons – All in one location! 2. Music Lessons is All We Do! 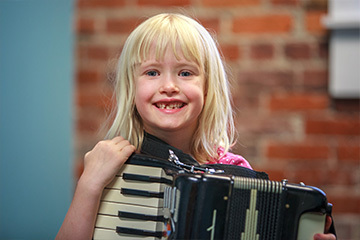 We are the only music school in Spokane where 100% of our attention is on teaching music. We are not a retail store that also has lessons in tiny rooms with little or no accountability from the instructors. 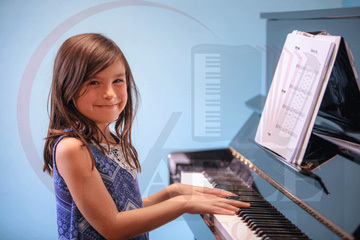 Our #1 priority is providing you or your child with a great music learning experience. 3. A Comfortable Waiting Room for Parents (so that you can get work done while you wait.) Instead of waiting in a music retail store showroom, our clients enjoy a professional waiting room with comfortable chairs, Wi-Fi, magazines and water service. We also provide observation windows on every door so that you can watch your child’s lesson while you wait. Or if you prefer you can sit in on their lesson anytime you like. 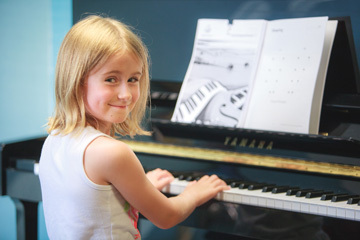 Take a walk through our school and you’ll see children & adults of all ages experiencing the joy of music. In fact, we have many students as young as 6 and students in their 70’s learning music for the first time. 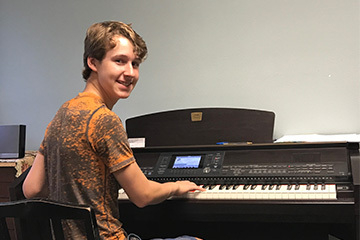 Our music teachers are not only certified but are especially dedicated to learning about your personal musical goals and helping you to achieve them. 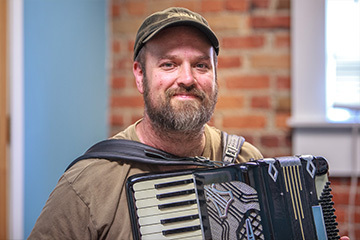 In addition to their teaching credentials, our music teachers have warm personalities, great attitudes, and are extremely dedicated to sharing their love of music with their students. You are welcome to sit in and observe your child’s lessons at any time. If you prefer, you can wait in our professional and comfortable waiting area. We are the only music school in Spokane that offers full-time professional customer service for their students Monday through Friday as early as 10:00 a.m. to as late as 7:00 p.m. Many music studio desks are staffed by the teacher/owner or more commonly an answering machine. We have 5 office team members who are available at the front desk during all teaching hours and live phone service all day to assist our clients quickly and professionally. In March, June and December many of our students choose to perform in our recitals. The recitals are held right here in our Academy and broken up into small groups so the recitals are a maximum of 40-50 minutes. For our students these recitals are free and unlike many schools in Spokane, we do not charge for recital participation or admission fees. The Academy does not require full semester registration for lessons. Every student here is on a month-to-month basis. If you are ready to start, you have nothing to lose as we only want students who truly want to be here and we will not commit you to a long-term contract.